When I am not writing blog entries, I actually work for a living – believe it or not. I am an evolutionary biologist at the wonderful Washington University in St Louis, Missouri. Now it goes without saying that, as an evolutionary biologist I have a huge amount of respect for a certain Charles Darwin who came up with his theory of evolution by natural selection. However, before he made his amazing discovery whilst floating about the oceans upon the HMS Beagle, he spent four years at Christ College, Cambridge, cutting his scholarly teeth and collecting beetles. He also spent alot of time getting drunk on port. But don’t think that Darwin was a conservationist. Such a concept did not exist in his day, oh no. 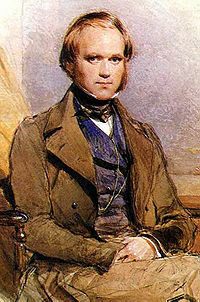 For what you may not know is that Charles Darwin had a huge interest in food, and during his time in Cambridge he was the President of the infamous Glutton Club. The main objective of the club was to seek and eat ‘strange flesh’ and chow down upon the rarest ‘birds and beasts which were before unknown to human palate’. The club met weekly and was a roaring success. They ate such beautiful birds as the bittern and hawk. 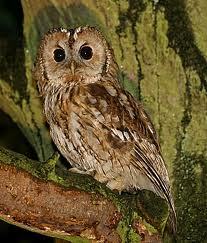 The club eventually came to an abrupt end when a tawny owl was served up. The meat was disgusting and stringy and was described as, er, “indescribable”. Rarity and beauty of the animals aside, I don’t think I could eat an owl or a hawk. There is something very disagreeable to me about eating carnivores. I want to tackle animals that have fed upon dewy grasses and juicy leaves or whatever. Anyway, all this Gluttony put old Charlie in good stead for his voyages: for he had no qualms about eating animals like ostrich and armadillo, which he said ‘look and taste like duck’. I like duck. The next time I see some armadillo roadkill I should pick it up and have it for my dinner, no? He also had some unknown mystery 20 pound rodent that he declared to be ‘the best meat I have ever tasted’. 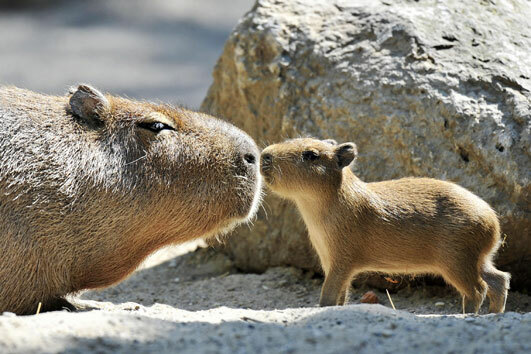 Maybe it was a capybara? 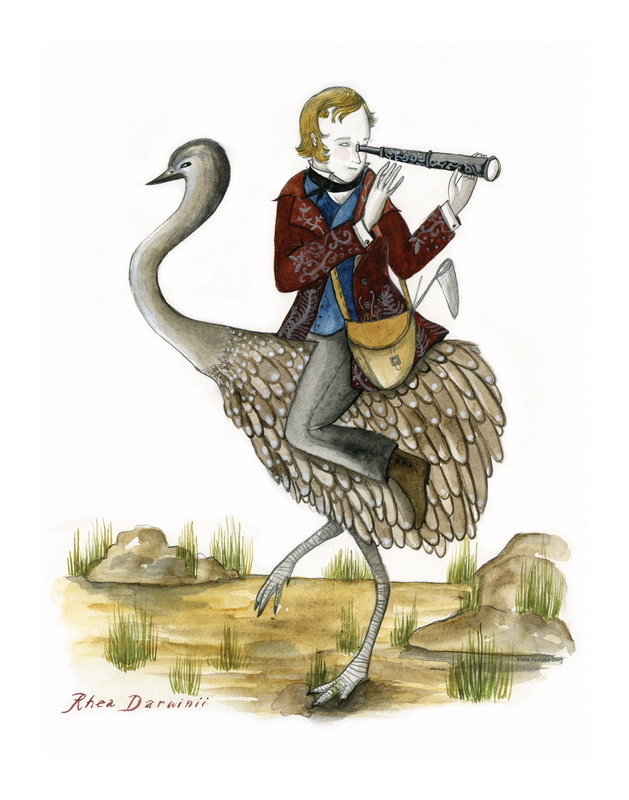 The best story I have found about Darwin’s dinners occurred during a Christmas feast where he realised the bird was dining upon was a very rare small species of rhea (later named Darwin’s rhea). He rose abruptly from his chair and quickly scraped the remaining parts of the carcass together so that he could study them much to the shock of the other guests. Always the scientist, our Chuck D was.